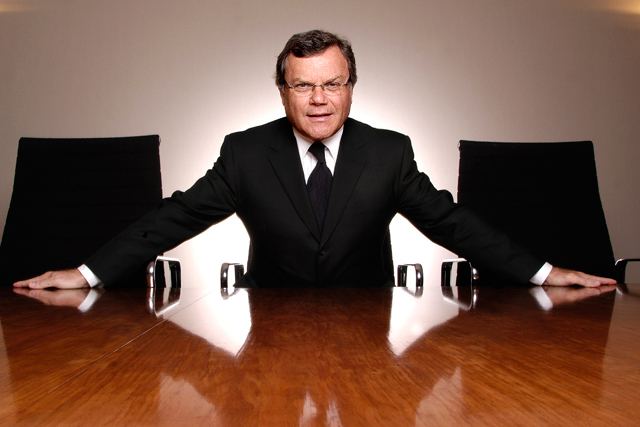 WPP has raised its target for new media revenues after making a strong recovery from the advertising recession, with a 28.5% rise in annual pre-tax profits to £851.3m. The company, headed by chief executive Sir Martin Sorrell, admitted it had entered 2010 "with fingers crossed", but reported a "violent turnaround" over the year, culminating in double-digit in December. Like-for-like revenue growth accelerated consistently, from zero in the first quarter to 8.5% in the fourth quarter, the fastest rate since the fourth quarter of 2000. This momentum, combined with small acquisitions, drove annual revenue up 7.4% to £9.3bn. The company is closing in on its target to make a third of revenues from new media – which it defines as direct, digital and interactive. The discipline accounted for 29% of revenue in 2010 and the company wants to take this to 35% to 40%, although it did not set a deadline other than "as soon as possible". Client billings rose faster, by 12.6% to £42.7bn. Clients were "increasingly focused on expansion in the faster-growing markets and cost containment and caution in the West", according to the company. Despite the focus on the East, the UK performed well in the year, with a 5.9% like-for-like revenue increase and profits before interest and taxes up from £131.5m to £147.9m. Hiring also bounced back after a 12% reduction in staff during 2009, with the number of people in the group, excluding associates, up 4.5% to 104,052. Net debt was brought down from £2.6bn at the end of 2009 to £1.9bn at the end of 2010. There was 13% growth over the year for WPP's powerhouse offering of media planning and buying, the province of global networks such as MediaCom, Mindshare, MEC and Maxus. In advertising there were net new billings of £829m across Ogilvy & Mather Worldwide, JWT, Y&R Advertising, Grey and United. Think BR: Is Omnicom losing its way?